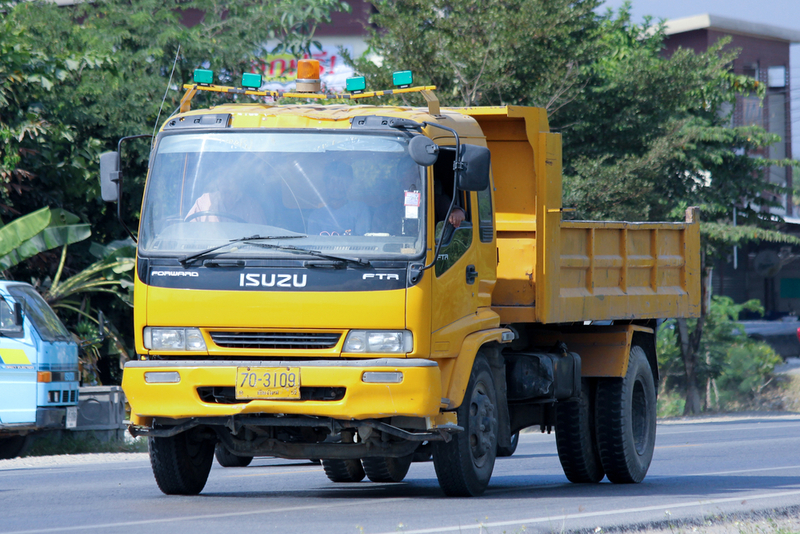 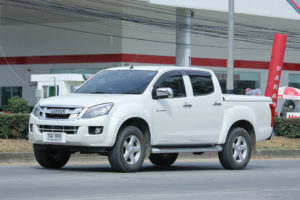 your Isuzu. Lorton Auto Repair is located in the Lorton/Alexandria/Kingstown/Springfield/Fort Belvior area of Northern VA.
We have certified ASE technicians, factory-trained technicians, working with the factory approved equipment. This provides our mechanics to be able to perform routine maintenance, repairs, and even engine and transmission repairs across all Isuzu makes and models.